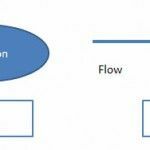 In this tutorial we will create a flowchart in PowerPoint. 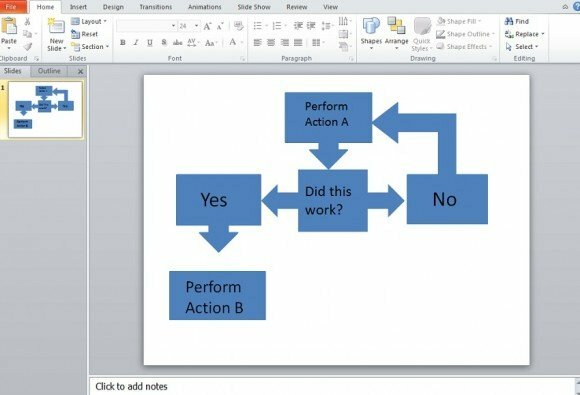 Creating a flowchart diagram in PowerPoint is a quick task to do especially if you have data or a bullet point list ready for the progression of your flowchart as well as a map of how you want the flowchart to go. 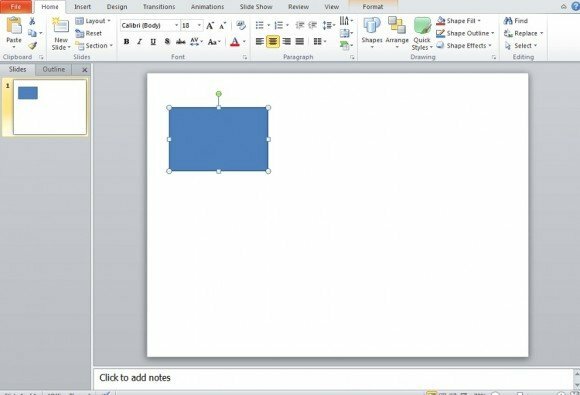 First start with a blank slide in PowerPoint, next you can either click the Insert tab and Shapes or select Shapes from the Home tab. 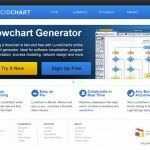 You can select Flowchart, but other shape groups that can be used to the same effect include: Rectangles, Block Arrows, Basic Shapes, and some of the Banners. These shapes groups provide enough space for a text box as well as points for a line to latch on to. In the case of Block Arrows no lines are needed. Next we will structure the rest of our flowchart diagram. 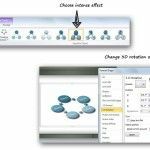 There is no defined setup to use; just what you feel will work for your presentation and data. 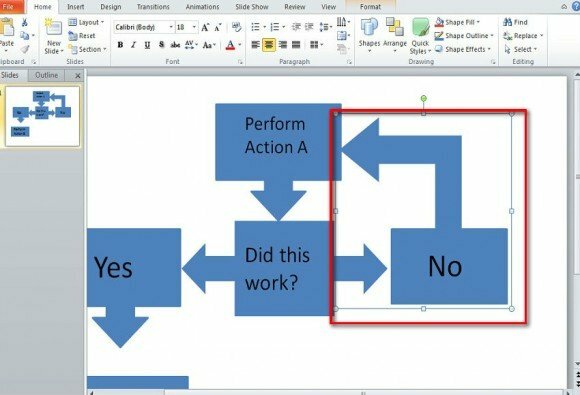 Simply drag the flowchart shape to the size you want and repeat the process for the amount of shapes you need. Arrange them in any order you wish. Next, go to Shapes once again and select Lines. When you move the cursor over the shapes in the slide, PowerPoint will show the attaching points in red. Use lines you feel will work best for your chart. Below is how you will connect your boxes for your flowchart. Repeat for all flowchart boxes in the diagram. Remember, they can be moved around according to what you need to express. 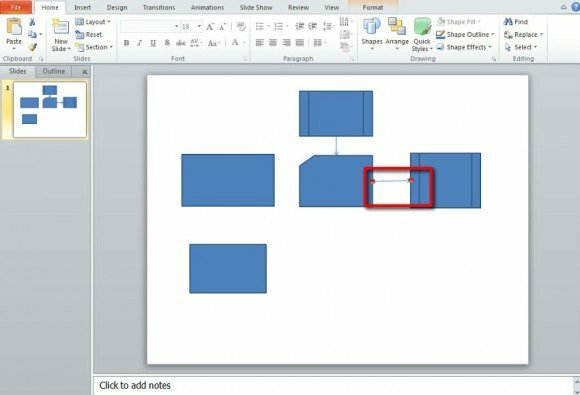 Once your PowerPoint flowchart has been structured, click on Insert and Text Box. 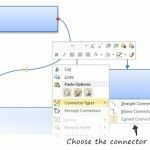 Drag the text box over the flowchart box and input the data. When your flowchart is completed, all steps, data, etc. should be shown in the order you have it plotted out. With some shapes you won’t need the lines. By using Block Arrows under Shapes, you will get rectangles with arrows attached. 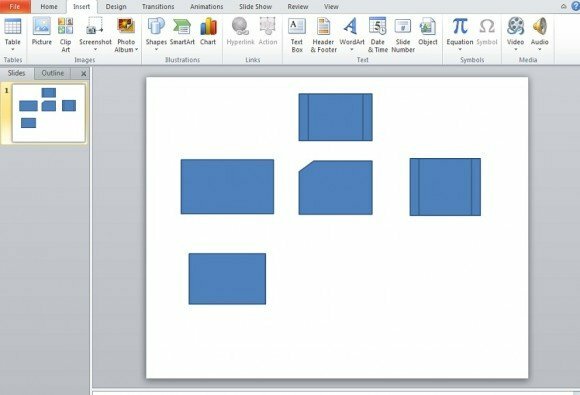 Also, by using some shapes and grouping them with other shapes you can make the more complex boxes needed for your flowchart diagram. With the above focused figure, we used a combination of a Rectangle and a Block Arrow shape. 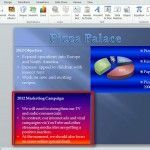 Once the chart has been structured and text inputted, go through your chart and add a design and recolour everything as you wish. 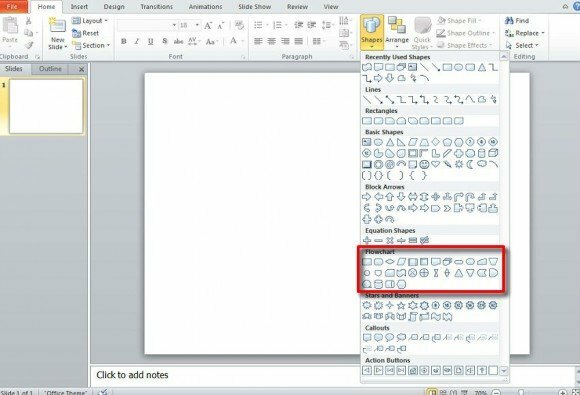 Take a look at some of our prior tutorials if you’re unsure how to do that or you can select all your boxes or one box at a time, right click, and go down to Format Shape and edit the shape accordingly. 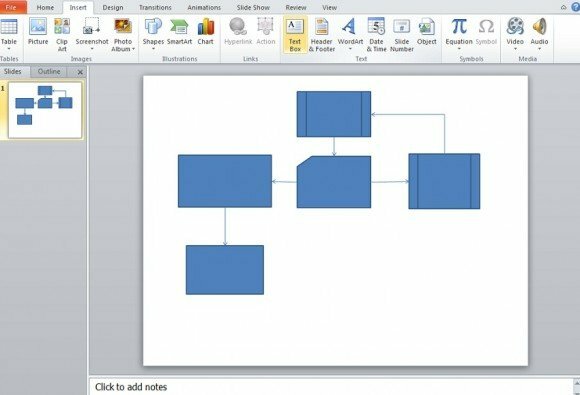 Through using PowerPoint 2010 to make flowcharts as well as some creativity, you can make complex and appealing flowcharts to express your plans and data. 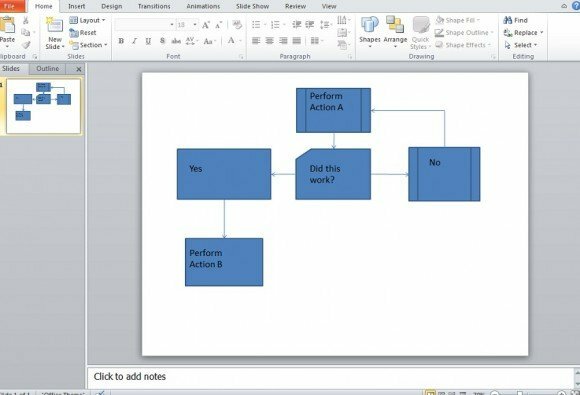 Another way to use flow charts is by using premium PowerPoint templates like those provided by PresenterMedia. 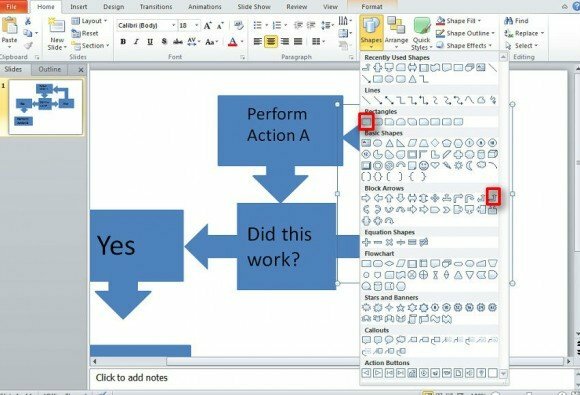 As soon as you download the template named Flowchart Doodies, you can start copying and pasting flow chart elements to your existing PowerPoint presentations.